We have many tuition options available, some may even be free!  At Clement, we know making a career change is a major obstacle in some people’s lives – that’s why we’re here to help. Investing in becoming a professional driver is a big choice, but it pays off in the end. We accept many forms of payment, including: Cash, Cashier's Check, all major credit and debit cards. There are many different methods of paying for CDL school tuition. Some of those happen to be free of charge to our students. In fact, over 80%of Clement students are funded through some type of government program. These grants are from programs, such as: WIOA, MOCAA, Vocational Rehabilitation, SkillUP, and UMOS. Below are some things that may qualify an individual for these types of assistance. • Potential student has a disability that may prevent them from finding, keeping or advancing in a job. • Potential student has worked on a farm for more than 50% of the total time worked in the last 24 months. Not only do we have companies that are willing to invest in you, these same companies are offering something called tuition reimbursement. Essentially, you pay to train here at Clement. Once you decide on the company you want to drive for, they incrementally pay you back for your tuition each month on top of your normal driving pay. We even have some companies that will put your tuition on their bill and you'll have a guaranteed job once you complete training and obtain your Class A! These companies are waiting to invest in you as a driver. Invest in your future now and get paid for it later! Interested in tuition options? Fill out the contact form, application, or give us a call. We'll send you all of the information you need to get started!